Road Fighter - remake of MSX game. Thank you for the report. Did you have Xcode installed? In that case, you can build the game for your configuration. 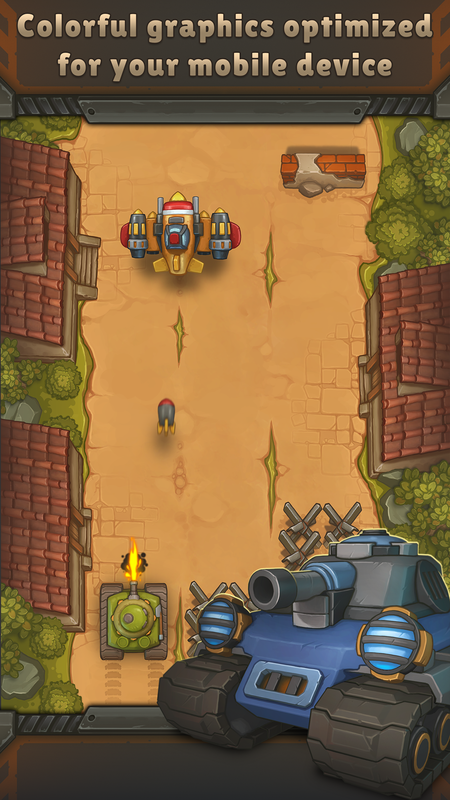 Worms.Zone is game with dynamic storyline and funny graphics. Start grow your worm right now. While trying to get the real anaconda, the small worm never stucks in one place – he is ready to bite everyone. However, there is a danger to be eaten by the more successful player. Try to grow your own snake in the game while using browser, application for a tablet, smartphone or computer. We’ve done everything to provide a stable functioning of the game Worms.Zone for any device iOS / Android, tvOS (Apple TV), Facebook Instant Games (Facebook Messenger) and Web. Thanks for the answer. I already bought these assets on another resource without problems and without PayPal. Trying to purchase https://fusehive.itch.io/2d-cave-interior-cartoony-parallax-background via PayPal without success. Our runner game is now playable right in your browser! No downloads. No installs. Just click the link below and start playing! Also game available for Android and iOS. 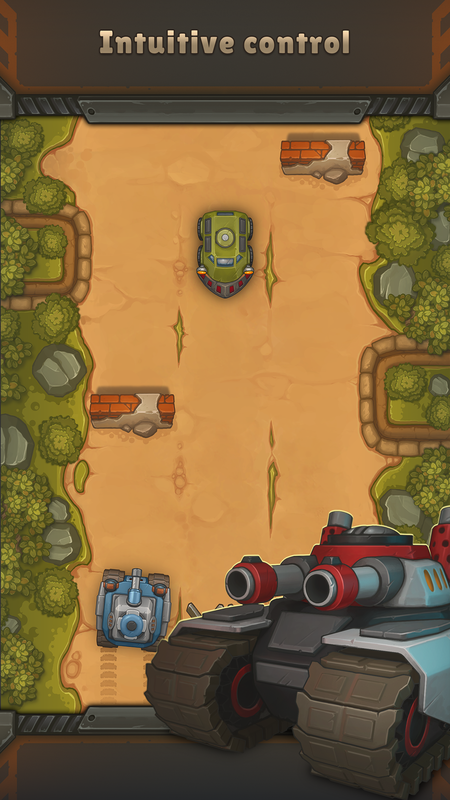 Recently I add html5 game with keyboard and mouse support. It works fine as standalone html5 application. But arrow keys doesn't forwarded into game on this site. Is it possible to fix on yours or my side? Cybernoid one of the best game for Speccy. And this is nice remake of it. Thank you!